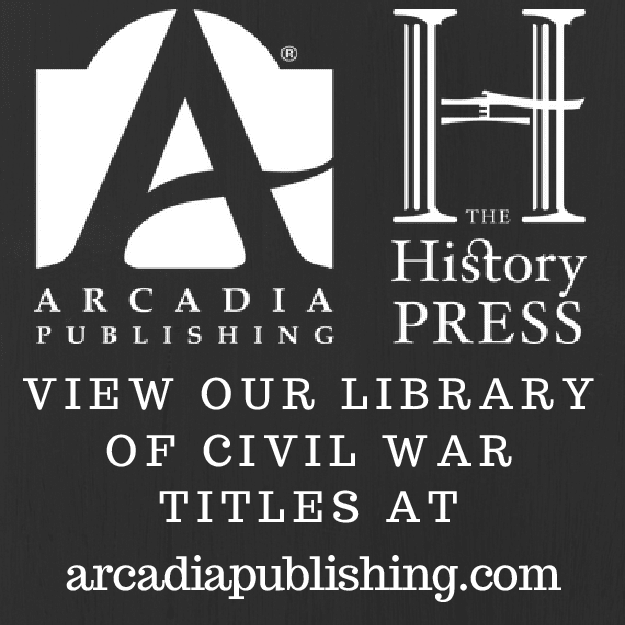 Any non-fiction Civil War-related book is open to consideration (military, politics, society, reference, etc.). Political events from the decades leading up to the war, and expansion topics (e.g. Texas Revolution, U.S.-Mexican War, etc.) are also covered on CWBA. 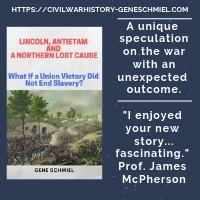 The Civil War in the Trans-Mississippi theater and Indian conflicts during and surrounding the Civil War years are particular interests of mine. All publishing options are welcome -- from major trade houses, university presses, and small private publishers to self-published, POD, subsidy, etc. books. However, as stated above, I do only review non-fiction. At this time, I have no plans to include novels or any type of fiction. PLEASE NOTE: I do not write reviews from ARCs, galleys, uncorrected proofs, etc. Exceptions are very rare, so please contact me beforehand if retail versions are not available for review. If you are an author or represent a publisher and would like me to consider a review of your book, send me an EMAIL describing your publication. Please include as much detail as possible in your correspondence. 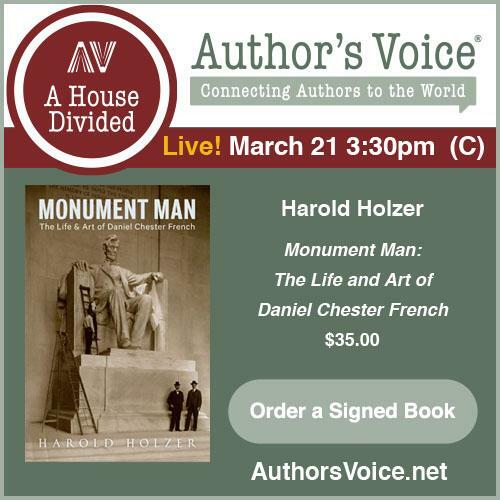 If you have a website for the book please include the link. If I feel it's a good fit, I will email you back with my mailing information. All reviews include a link to the publisher (or author/book web page), and the appropriate person is contacted by email once the review is posted. Weeks to months, depending on the size of my backlog, which can be substantial at times. Regardless, an online book review on CWBA will be permanent, easily searchable on site and by Internet search engines, and will typically appear far earlier than a bi-monthly popular print magazine can get to it (and years before a quarterly historical journal). I appreciate all communications from authors and publishers; however, please keep in mind that CWBA is a one person operation. Due to the volume of requests, a review cannot be guaranteed. Similarly, the length and depth of the reviews will vary. Shorter reviews, which are mainly informational in nature, are posted in the Book Snapshots category. Links to reviews are now added to the CWBA Facebook and Twitter pages, as well. Reviews may not be reproduced in full, but may be briefly excerpted (a few sentences) with a link to the original CWBA page. I do not mirror my reviews on other venues.